Great Ingredients: Do you know what’s in your moisturiser? Looking for great travel skincare products for that special break in 2018? How to keep that summer tan! Facial oil: how to pamper your skin this Spring! It’s great to look after your face, but your body deserves an anti-ageing boost too! White Tea & Pear – the perfect recipe for a great eye cream! Watermelon Seed Oil: Nature’s powerhouse for perfect skin! 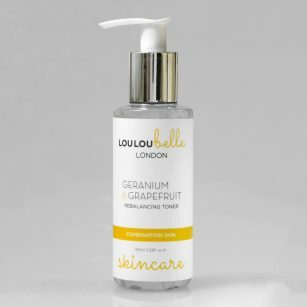 Fruit oils are rich in emollients that soften and soothe – making them the perfect ingredient to help rejuvenating the skin and prevent ageing. 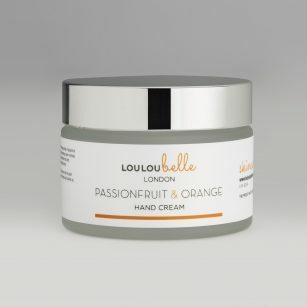 LouLouBelle London is celebrating our 1st birthday … thanks to YOU! How can I tell what skin type I have? Knowing your skin type is vital information when it comes to choosing the right skincare products.